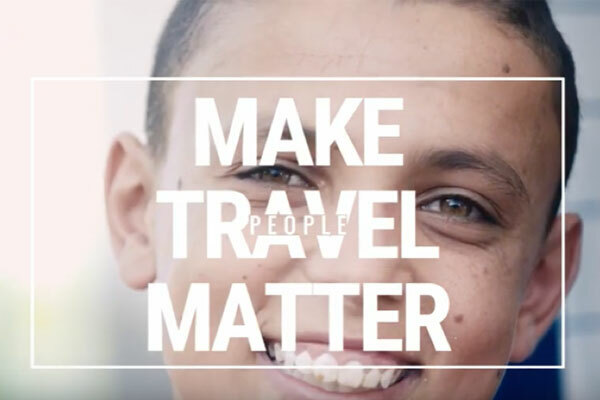 The TreadRight Foundation — a not-for-profit supporting people, wildlife and the planet for generations to come — has unveiled its newest video highlighting the organization’s recently added People project in Jordan; the Iraq al-Amir Women’s Cooperative. The TreadRight led experience was hosted by TreadRight Ambassador Céline Cousteau, who was joined by a group of influential storytellers on a journey of exploration and discovery in awe-inspiring Jordan. The central goal of their trip was to gain a greater appreciation for and understanding of the Iraq al-Amir Women’s Cooperative’s important work and future goals, as well as the struggles they might face as they look to achieve them. Unemployment for women in Jordan is at around 33% in urban areas and even higher than that in rural areas. The cooperative was founded in 1993 with the goal of making the women in the region financially independent as well as raise their standard of living by increasing their income and preserving local heritage. To check out the new video, go to https://www.youtube.com/watch?v=zciCUPo4-4M .